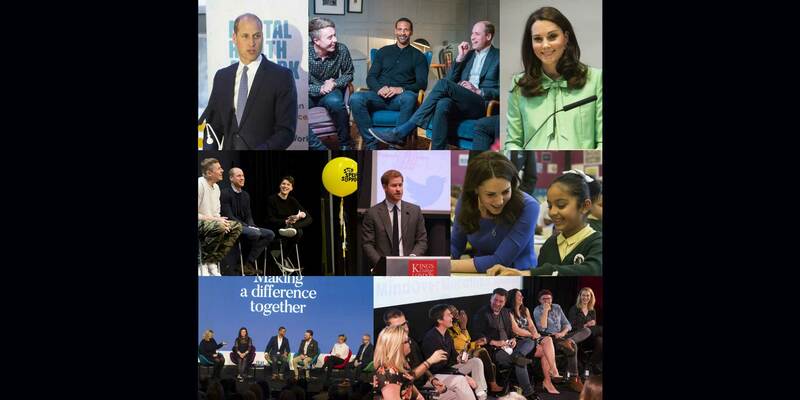 A year ago today The Duke and Duchess of Cambridge and Prince Harry got together with eight Charity Partners and three Founding Partners to launch the Heads Together campaign. With the Olympic Stadium in the background they said that ‘when we get our Heads Together we can achieve great things’ and set out the shared ambition to change the conversation on mental health. Over the past twelve months we have got the country talking and shined a spotlight on the vital work being done by our amazing Charity Partners. More than £8.5m has been raised so far towards helping us all talk about our mental health without fear and get the support we need. Later this year we will set out plans to invest in a number of programmes designed to fill gaps in support currently available so that people can get the help they need, when and where they need it. Please sign up to our newsletter to keep up to date with Heads Together news. Launching the Heads Together campaign! Where it all started! 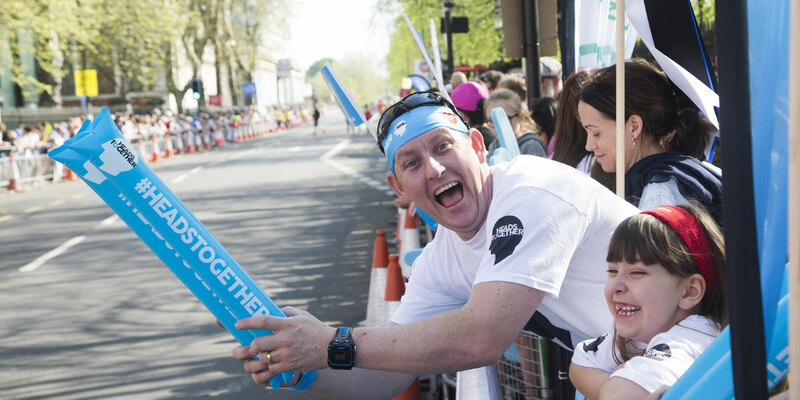 Back in May we welcomed our Heads Together charity and founding partners, and runners and set out the ambition to make 2017 a mental health marathon. On Father’s Day The Duke of Cambridge met with fathers and their children to celebrate the support they give. The Duke and Duchess of Cambridge visited The Stewards Academy to find out more about the pressures young people face when going through big changes & the importance of talking about it. Prince Harry spoke to members of staff from London Ambulance about the importance of being able to talk to colleagues about how they’re feeling, challenges they may be coping with and ask for support in overcoming difficult times in their lives in support of Time To Change. 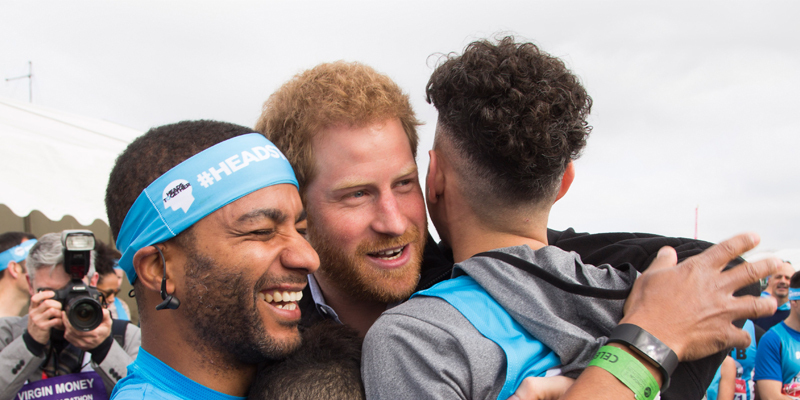 749 #TeamHeadsTogether runners took on the marathon and thousands more wore their headbands in support of the campaign. We’re so proud of all the runners and all the effort that they put in, both mentally and physically – it was an honour to share the marathon journey with you.